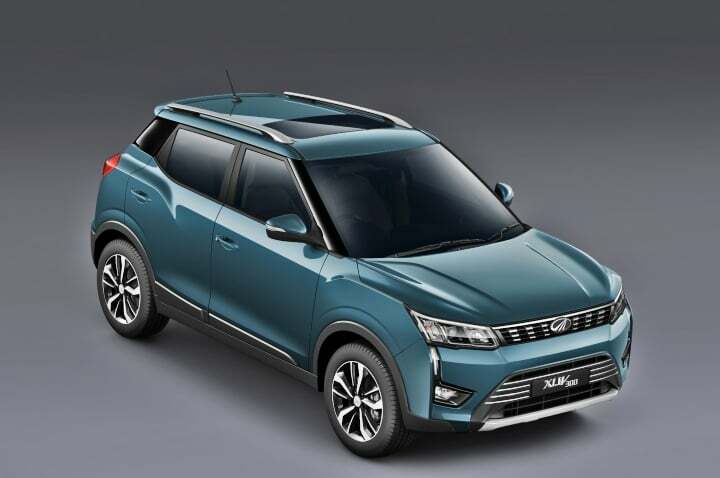 Mahindra XUV300 has been launched in India, starting at a price of Rs 7.9 Lakhs. 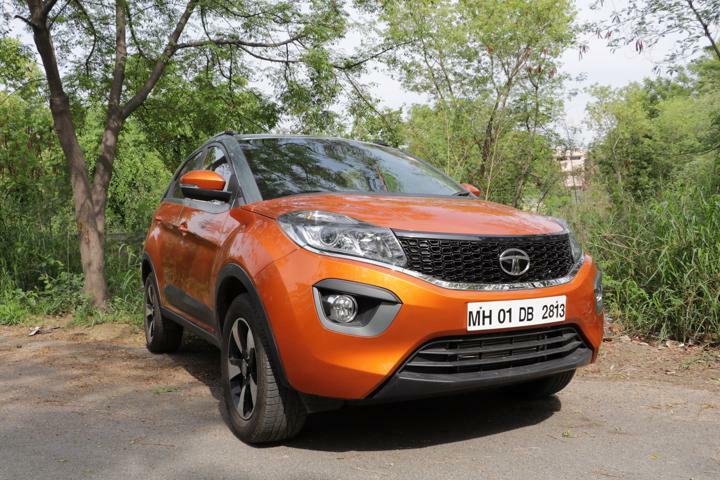 The Compact SUV competes with the likes of Maruti Vitara Brezza, Tata Nexon and Ford EcoSport. The Mahindra XUV 300 is available in the Indian market with petrol as well as diesel engine offerings. The petrol derivative is a 1.2-litre, 4-cylinder, turbocharged unit capable of producing 110 BHP along with 200 Nm of peak torque. The diesel engine, on the other hand, is the same 1.5-litre, 4-cylinder offering seen on the Mahindra Marazzo. However, for the XUV300, Mahindra has detuned the engine to produce 115 BHP but the torque figures remain the same at 300 Nm. As standard, this new offering from Mahindra comes with a 6-speed manual gearbox. The automatic unit will be launched later. 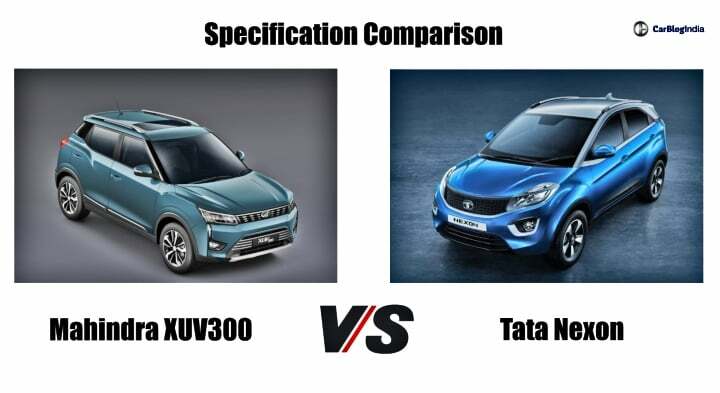 The Mahindra XUV 300 uses the same platform as that of the Euro-Spec SsangYong Tivoli which essentially measures above 4-meters in length. 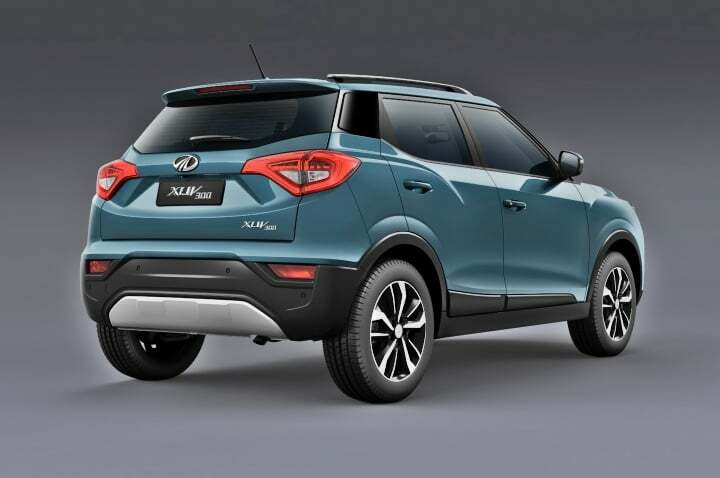 However, for the Indian market, Mahindra has thoroughly redesigned the chassis and hence, the SUV now measures 3,995 mm in length, 1,821 mm in width and 1,617 mm in height. The XUV 300 boasts of a 2600 mm wheelbase, the higher in its class and even in comparison to the Creta. 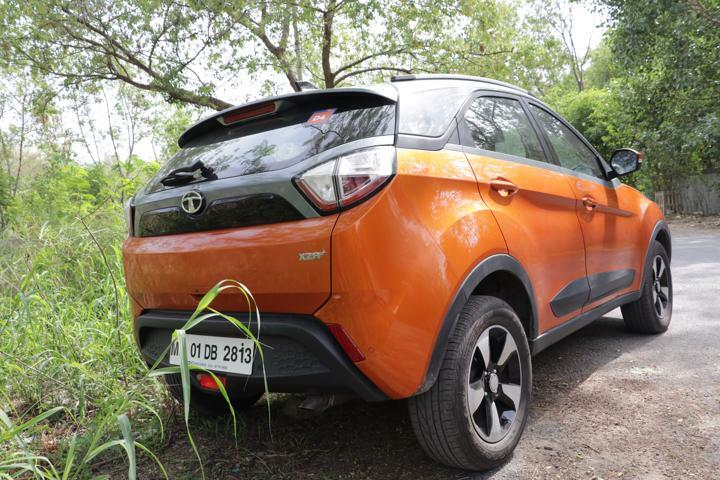 However, it loses out on the boot capacity which is a mere 257-litres. 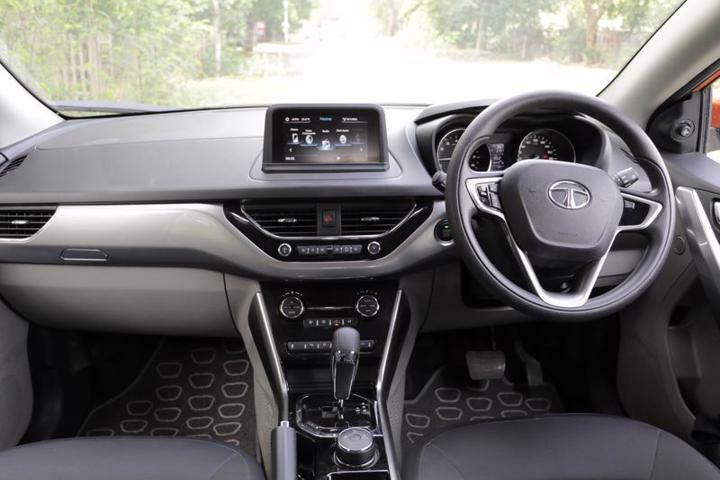 The Tata Nexon has been ranked as safest India made vehicle by Global NCAP with the same scoring a pefect 5-star rating for adult occupants thanks to its ruboust body structure.